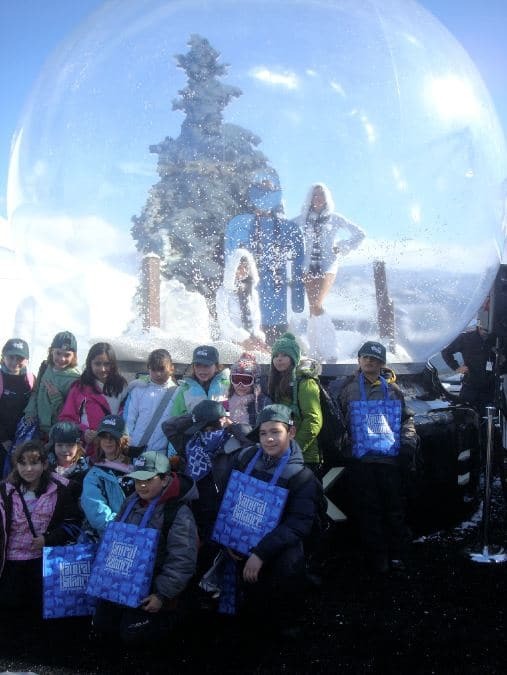 A SUPER-sized snowglobe is exactly what you need to SUPER-charge your next activation! Standing 10’x10′ at 14′ tall, ACME’s super snowglobe can be filled with anything– from fake snow to confetti to even unicorn poop! 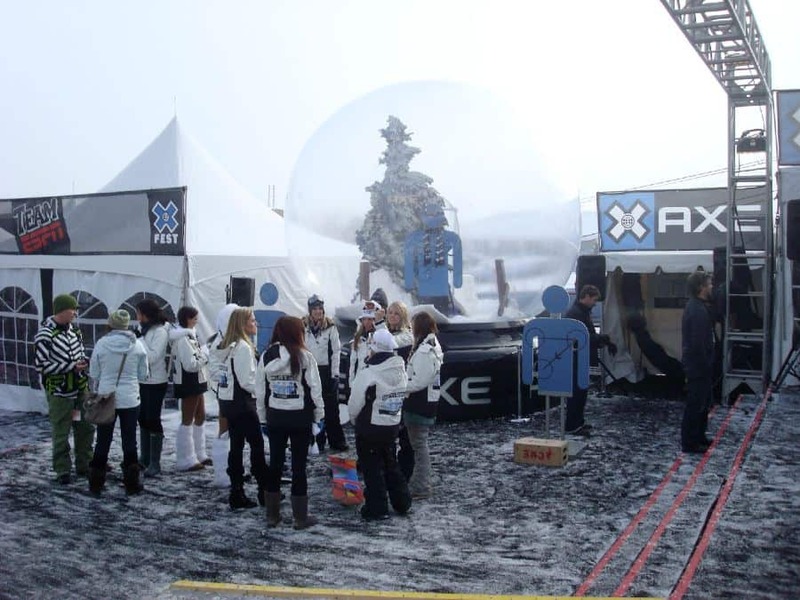 Not only is the SUPER-sized snowglobe the perfect addition to holiday-themed events but it is also a great way to switch things up throughout the year, as the inside can be modified to the brand & event. For example, we can fill it with sand and make it hula-themed or filled with candy props to make a Candy Land snowglobe. Whatever the theme, it is sure to be SUPER social media-savvy & Instagrammable. Stand OUT by switching things up!